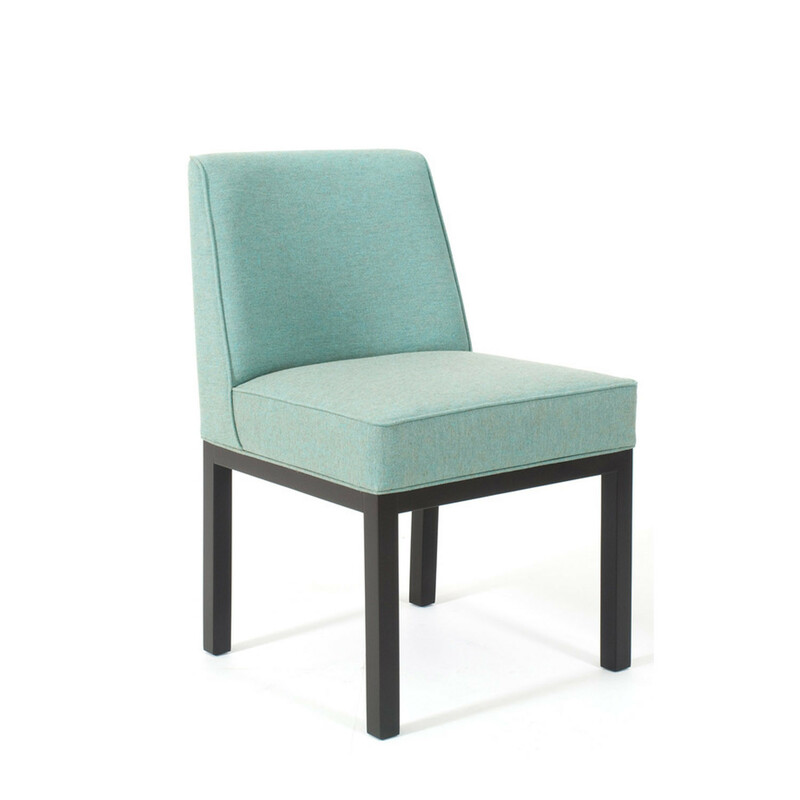 Jules Wabbes Louise Chair will complement any interior, whether it be the office breakout area, waiting room, dining rooms or corporate lounges. 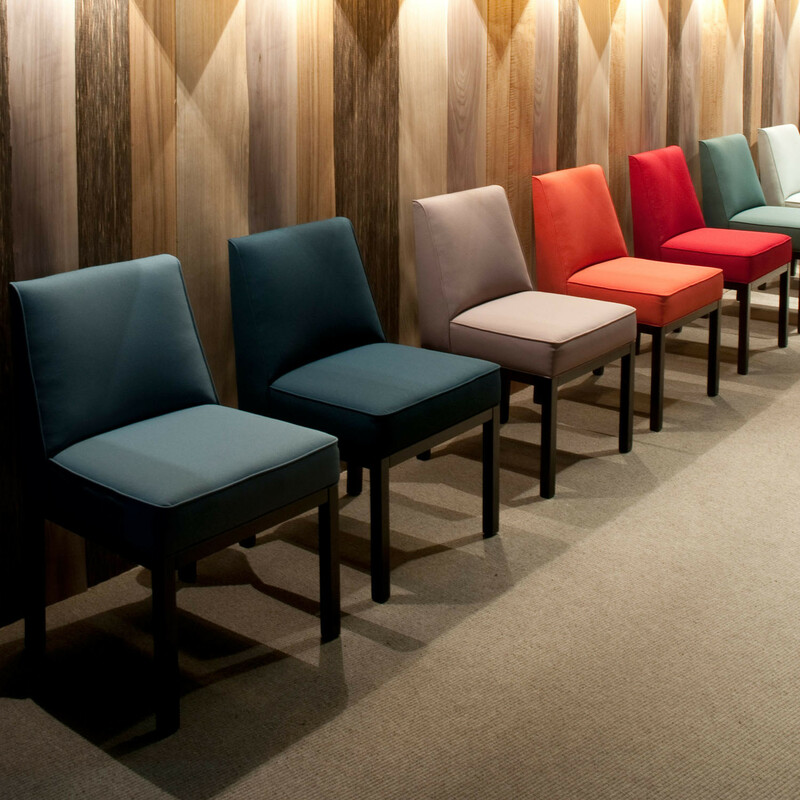 Originally designed in 1963 as a guest chair for the restaurant Drugstore Louise, Jules Wabbes' design is now a modern office reception chair with wider applications; a truly multipurpose seating solution. 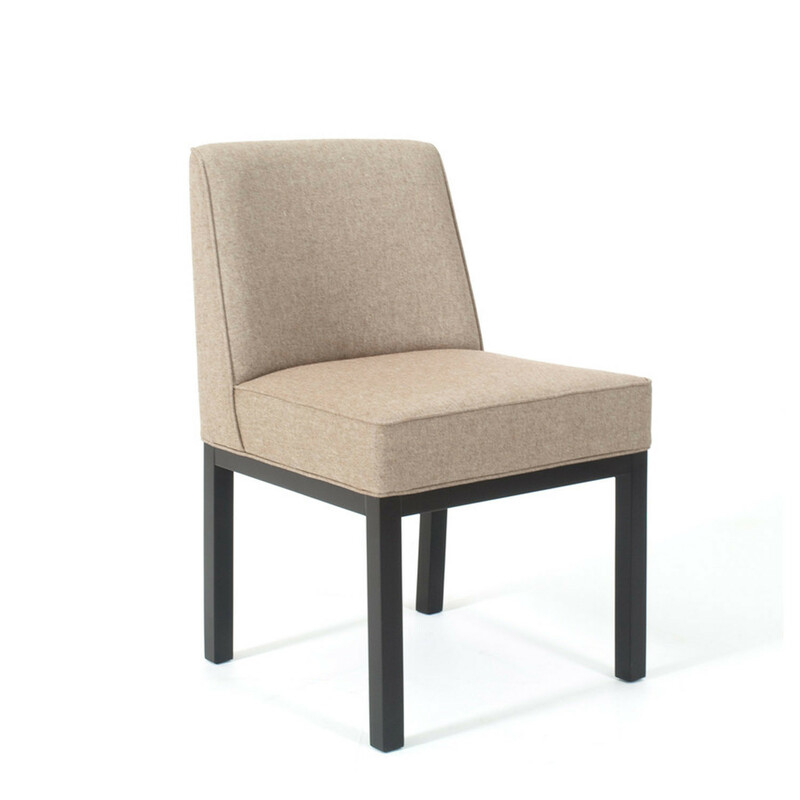 The Louise Chair features a wooden base with 4 quadrangular legs in solid beech, stained and satin varnished. 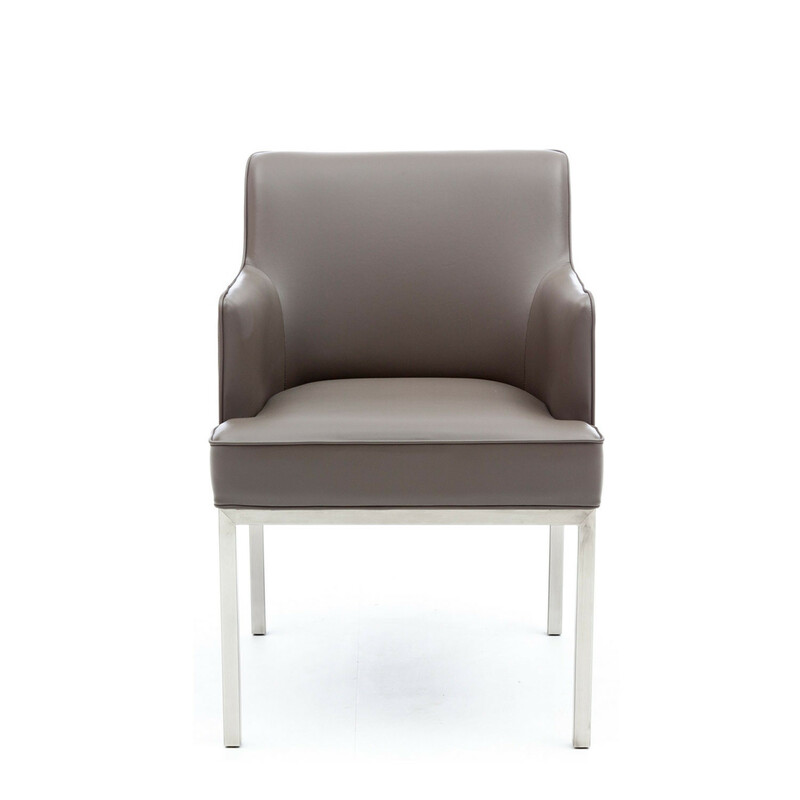 The upholstered seat and back is covered in high quality leather or fabric. 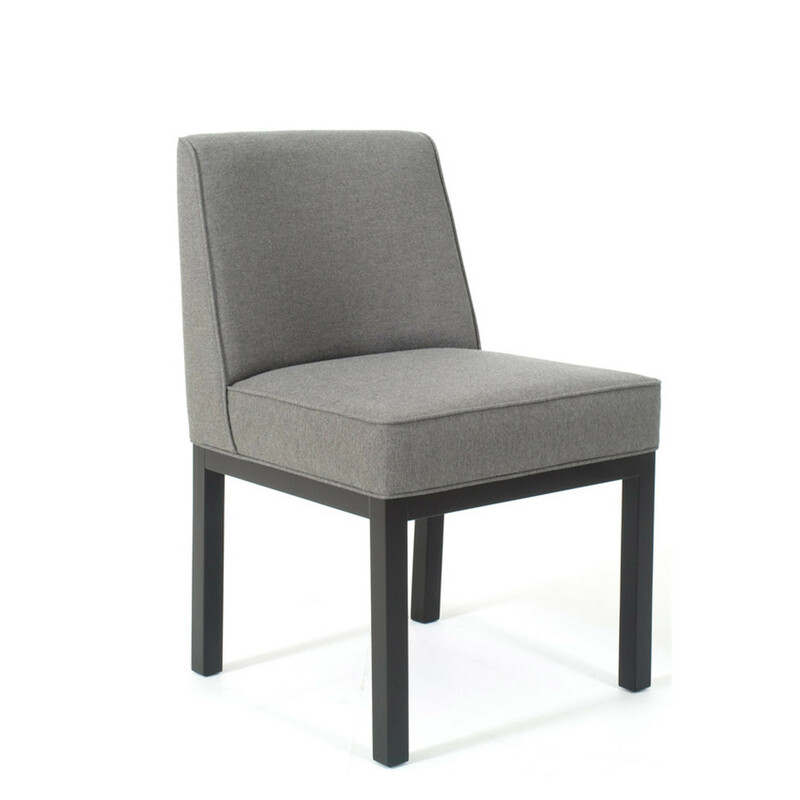 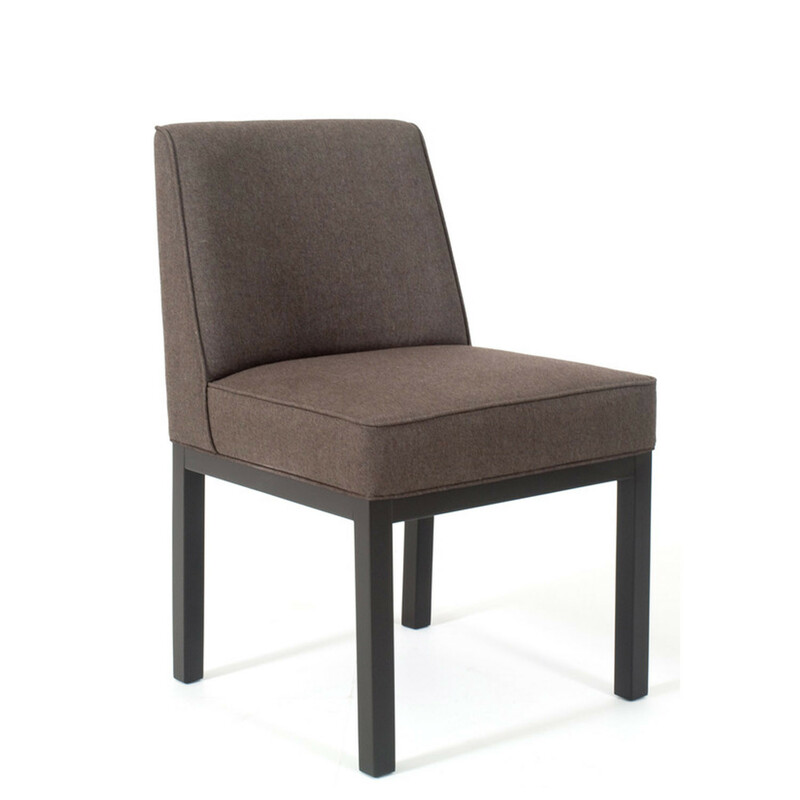 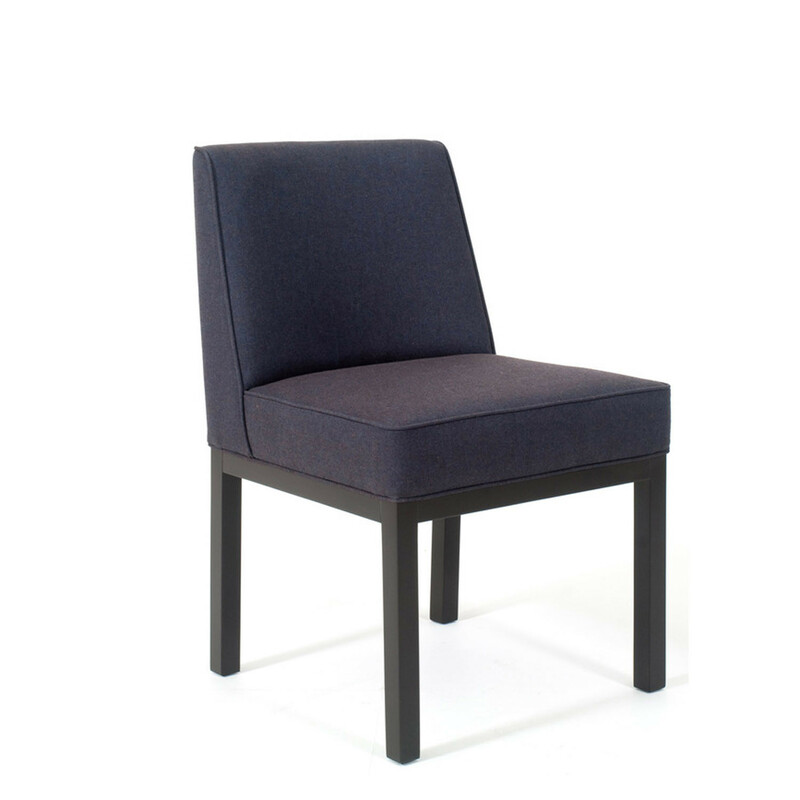 Louise is available with or without armrests. 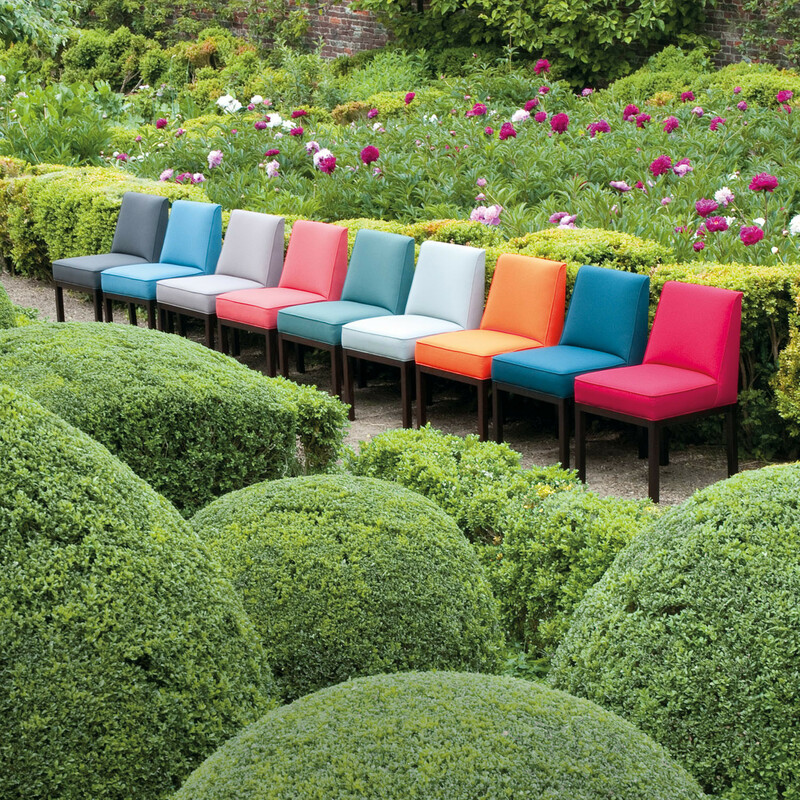 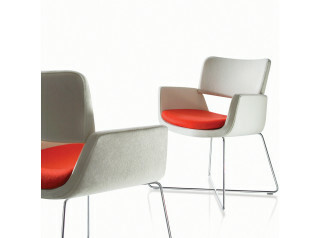 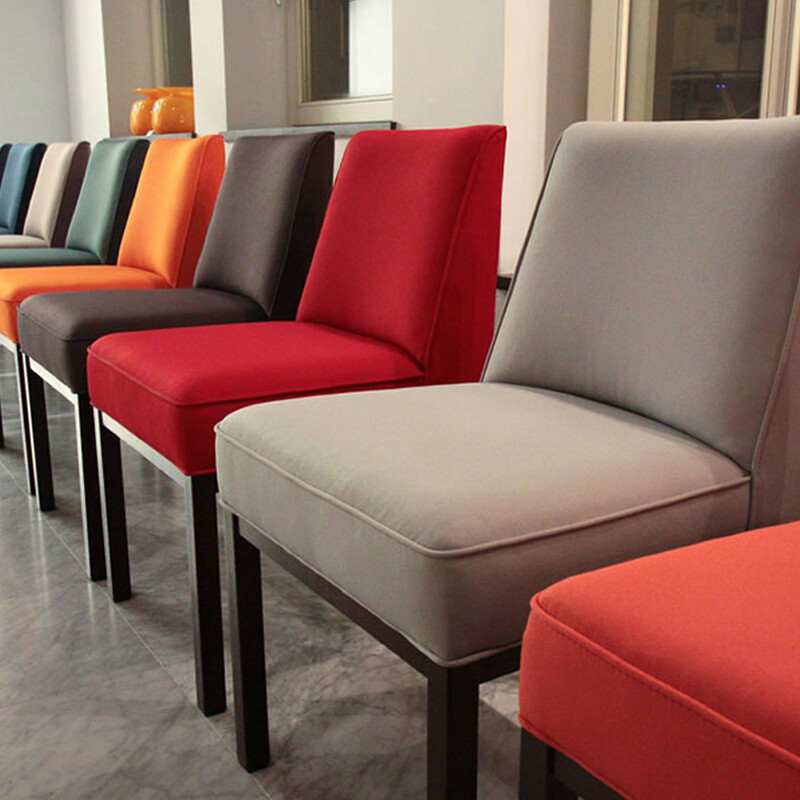 Louise Chair without armrests is available in 6 new colours hand-picked by Veronique Branquinho. 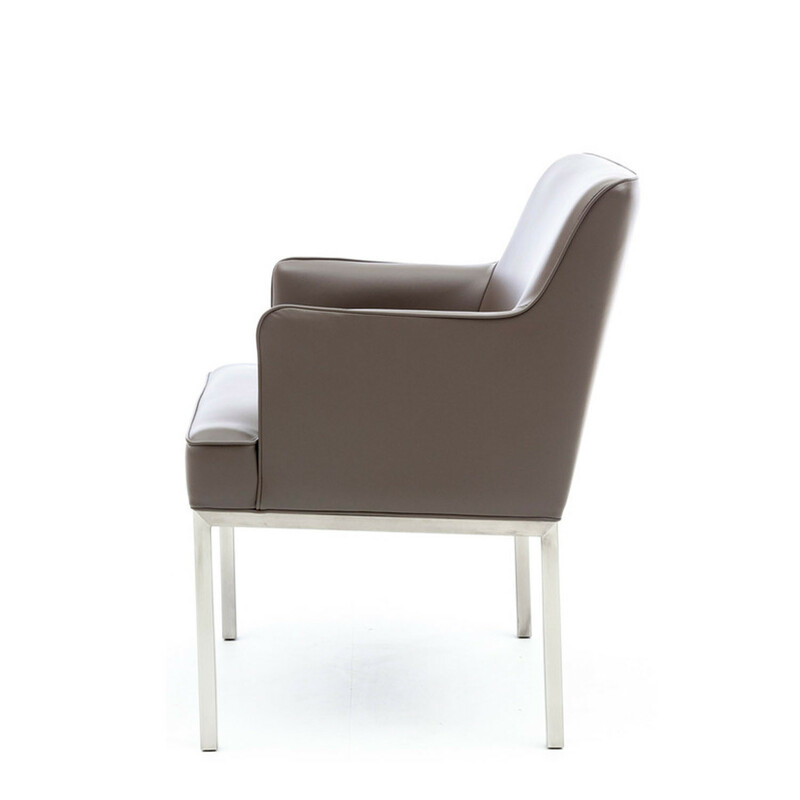 Jules Wabbes Louise Armchair is also available in leather only. 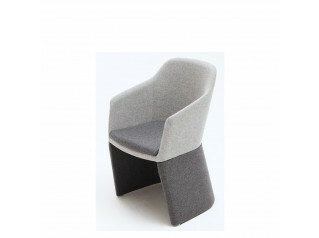 You are requesting a price for the "Jules Wabbes Louise Chair"
To create a new project and add "Jules Wabbes Louise Chair" to it please click the button below. 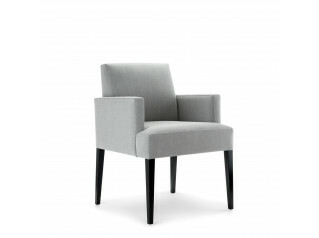 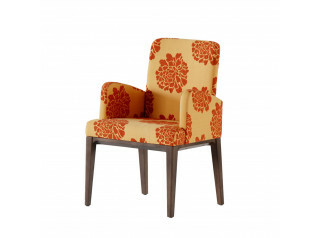 To add "Jules Wabbes Louise Chair" to an existing project please select below.